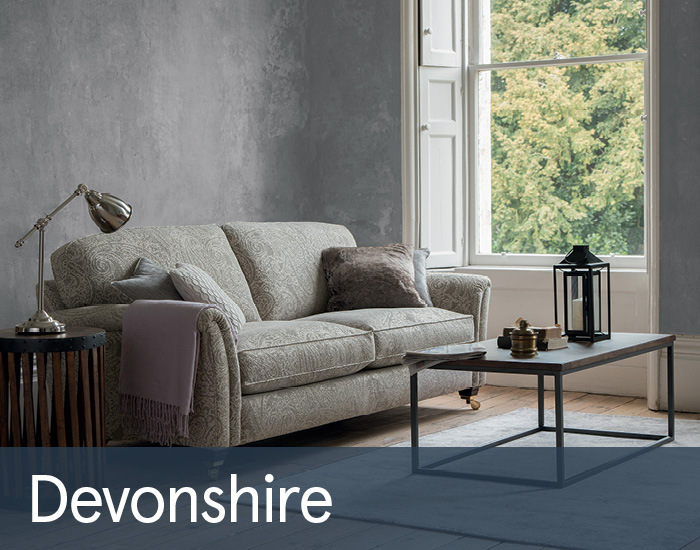 Devonshire is a stylish new addition for 2018 from Parker Knoll. Its perfect proportions, simple tapering arm detail and clever use of stylish, coordinating fabrics give a contemporary twist to a classic design. Deep, comfy Encore seating, plump feather scatters and sophisticated castored legs add further to its luxury appeal. You can rest assured with Parker Knoll’s 25 year frame guarantee and heritage brand confidence.